This private Bahamas combo package is one of the best ways to spend the day in Nassau, enjoying all the great things that makes Nassau one of the world's top vacation destinations. 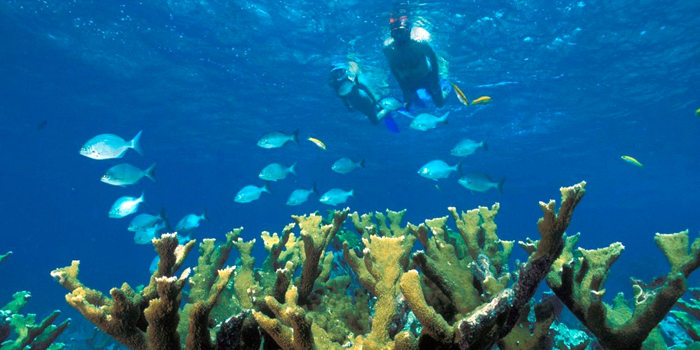 With the All Day Bahama Adventure, you and your group get to experience snorkeling, secluded beach time, fishing, sightseeing, a historic tour, and a delicious freshly-caught and cooked fish lunch. Captain Carl Blades and his team of passionate local captains have been providing the island's best private adventures for over a decade! You can do either the half day version or the all day version of the Bahama Adventure. Whether you spend just four hours or a full eight hours on this adventure, you will see why this private Bahamas adventure is consistently rated one of our top tours. The journey starts with a historic tour of Nassau Harbor and continues out for a sightseeing journey past Paradise Island. The tour is completely customizable to your needs and wants. 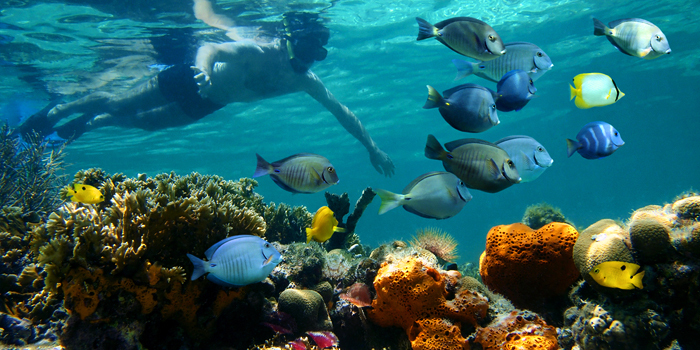 Typically, we head out to a coral reef for some snorkeling. Then we either do a little bit of fishing or go straight to a secluded beach. The day is yours so it is up to you and your group to decide exactly what you want to do! For the full day version of this tour, we offer a delicious freshly cooked lunch from that day's fresh fish catch. If fish is not your favorite meal, just let the captain know in advance, and he will bring along delicious burger patties and hot dogs. Chips and drinks are also provided, and if you want to bring along your alcoholic beverage of choice, you are more than welcome to! 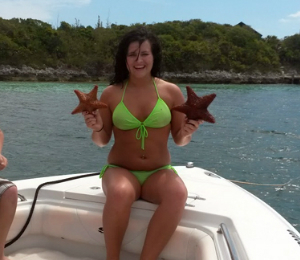 The day is all about you and making sure you have an unforgettable Bahamas adventure! I have been to the Bahamas many times, but All Day Bahama Adventure is one of my favorite trips! It includes everything that everyone should do here. As a Bahamas veteran, I can say only the best about this experience!